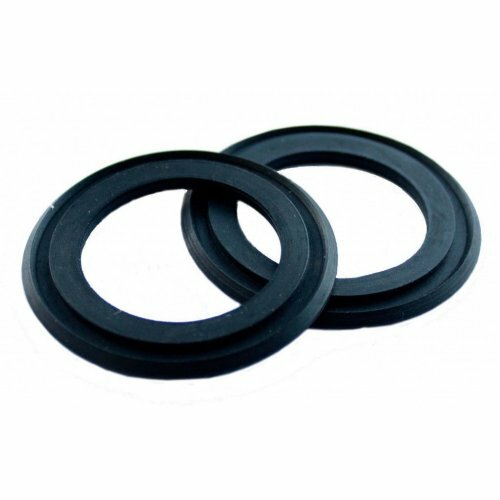 An ideal replacement for worn washers on various plumbing applications, this pack of 2 Oracstar PPW99 pop up plug washers will keep unwanted leaks at bay. 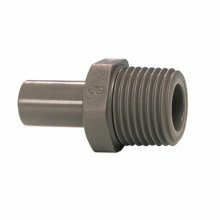 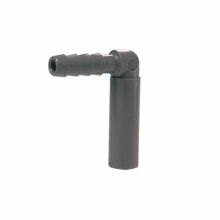 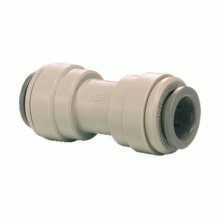 Providing you with a nifty way to update perished seals, this low-cost option means you won't have to replace the whole plug! 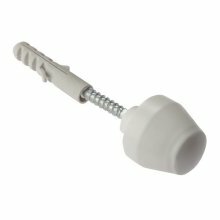 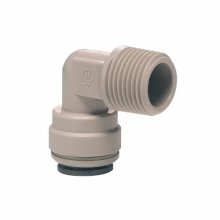 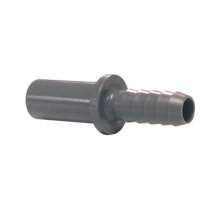 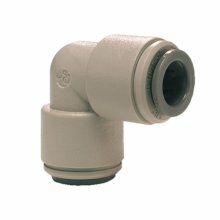 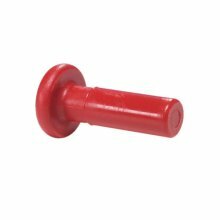 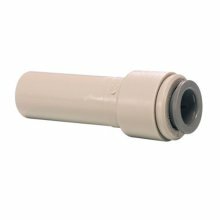 Each washer features an outer diameter of 45mm and an inner diameter of 30mm designed to fit pop up waste plugs. Well cut and crafted from quality rubber, they'll instantly renew your sink or basin. 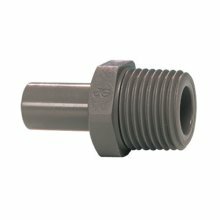 Size: 1/2" x 3/8" / 3/4" x 1/2"